I am dedicated to finding just the right place and time for your fly fishing trip. Whatever your needs are I will do my best accommodate them. I specialize in first time fly fishers. 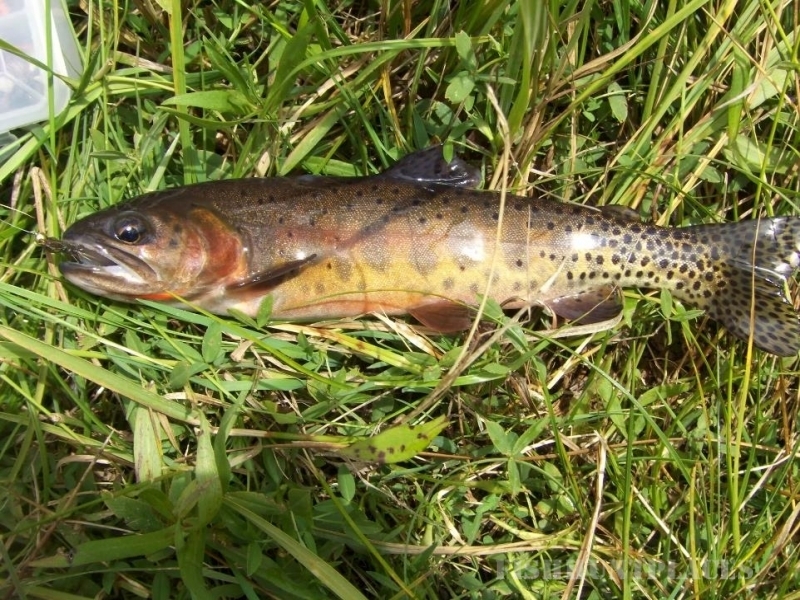 I will quickly show you simple casting and fishing techniques so that you will have a very good chance to catch a trout on your first day. If, by chance, you have any mobility issue I will do my best to find some water that you can fish. There are many choices available from placid lakes to meandering streams that are drive-up with easy access.